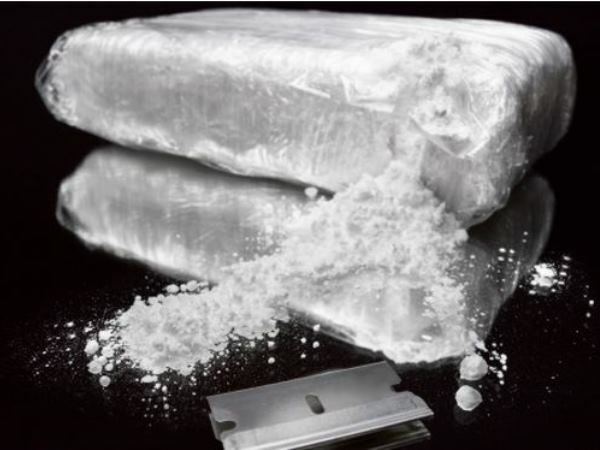 A 45-year-old South African woman has been in arrested in Kenya for allegedly being in possession of cocaine with a street value of R1.7 million. A 45-year-old South African woman has been in arrested in Kenya for allegedly being in possession of cocaine with a street value of R1.7 million, the SABC reported on Tuesday. The woman had come from Sao Paulo, Brazil, and was intending on travelling to Cotonou in Benin, the state broadcaster reported. The woman appeared in a Nairobi court on Monday. eNCA reported that the case was postponed to next Monday. According to eNCA's report, the woman was arrested on Saturday after she was found with 4.5 kilograms of cocaine in her luggage, hidden in her cosmetics and sandals. She was arrested at the airport by a joint task force consisting of the Kenyan anti-narcotics unit, and foreign police including members of the SA Police Service. It was believed that the woman's final destination was South Africa. She is the third South African woman to be arrested this year for drug smuggling.